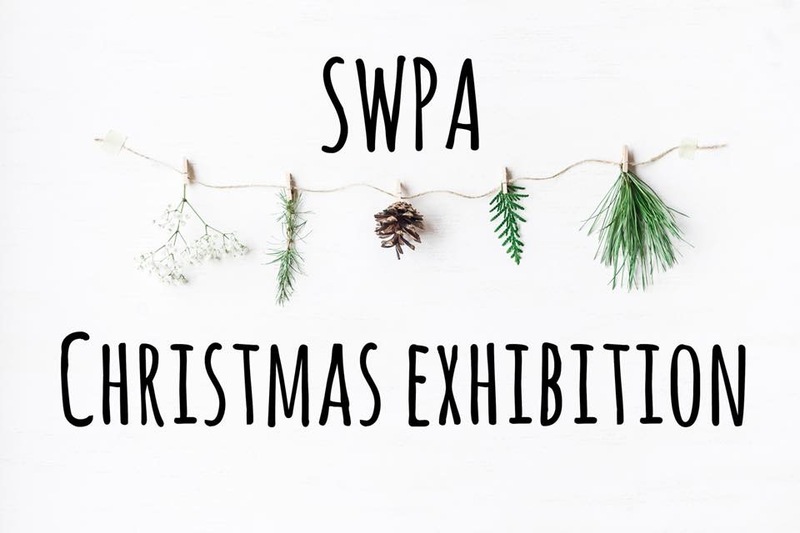 Save the date as SWPA proudly and festively present a group show of original paintings for Christmas. The gallery will be hosting a private view of the show featuring work by seven artists including: Sue McDonagh; Sylvia Hughes Williams; and Liz Lloyd. Come join us for a mulled wine and, as a festive incentive, there will also be CAKE! The artists have challenged themselves to a ‘Bake Off’ contest and invite you to come and be the judges! P.S. If you can’t make it on the night the exhibition will run right up to Christmas. To receive early notifications of forthcoming exhibitions, private views, and workshops click here to join our mailing list.